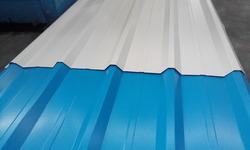 We are a manufacturer & supplier ofColorCoated Roofing sheets. 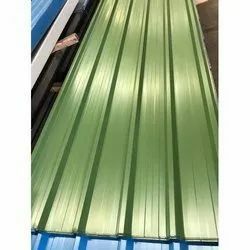 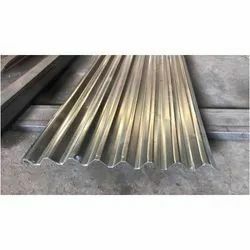 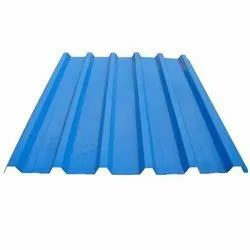 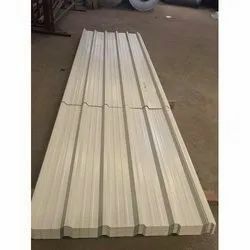 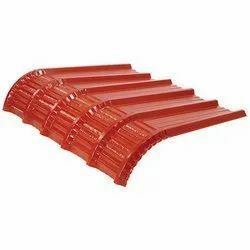 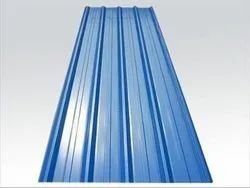 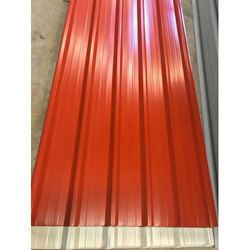 TheseColor Coated Roofing Sheetsare highly durable roofing sheets which have high quality color coating throughout the roof or cladding.The offered Color coated roofing sheet is specially designed and fabricated for the cladding of the roof tops of buildings. 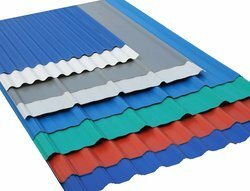 Our supplied industrial Color coated roofing sheets are equally useful for both the commercial and domestic establishments. 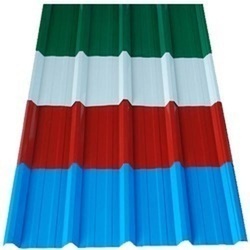 Color coated roofing sheets includePre Painted Galvalume Sheets (PPGL Sheets),Pre Painted Galvanized Sheets (PPGI Sheets). 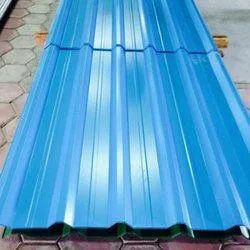 We are successfully meeting the varied requirements of our clients by providing the best quality range of Color Coated Profile Sheet. 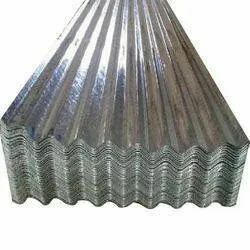 We are devoted towards offering the qualitative range of PPGI Sheet, as per client’s precise need and requirements. 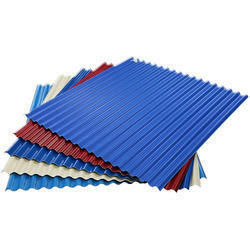 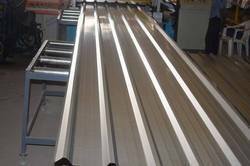 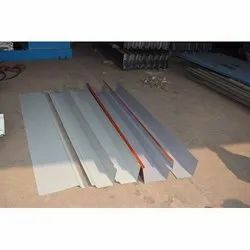 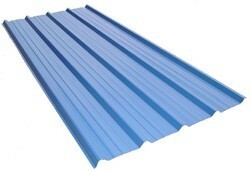 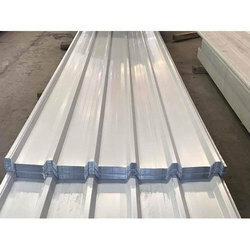 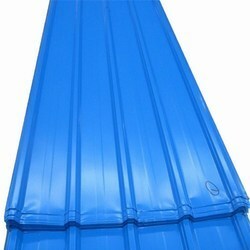 We are among the reputed organizations, deeply engaged in offering an optimum quality range of Fibre Roofing Sheet. 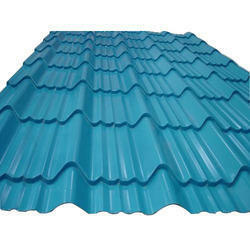 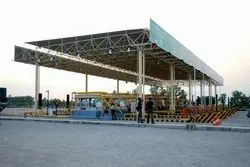 Application Factory, warehouse, Metro stations, Railways, Industrial Sheds etc. 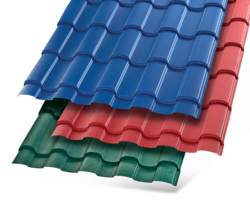 Looking for Color Coated Roofing Sheets ?